This past weekend I attended a fencing meet at my alma mater Binghamton University and I have to say that I didn't perform as well as I think I could have. With that said, I still had a blast. There's something wonderful about spending time with people who share the same love for the sport of fencing. Fencing speaks to me on a primal level. It speaks to my senses. 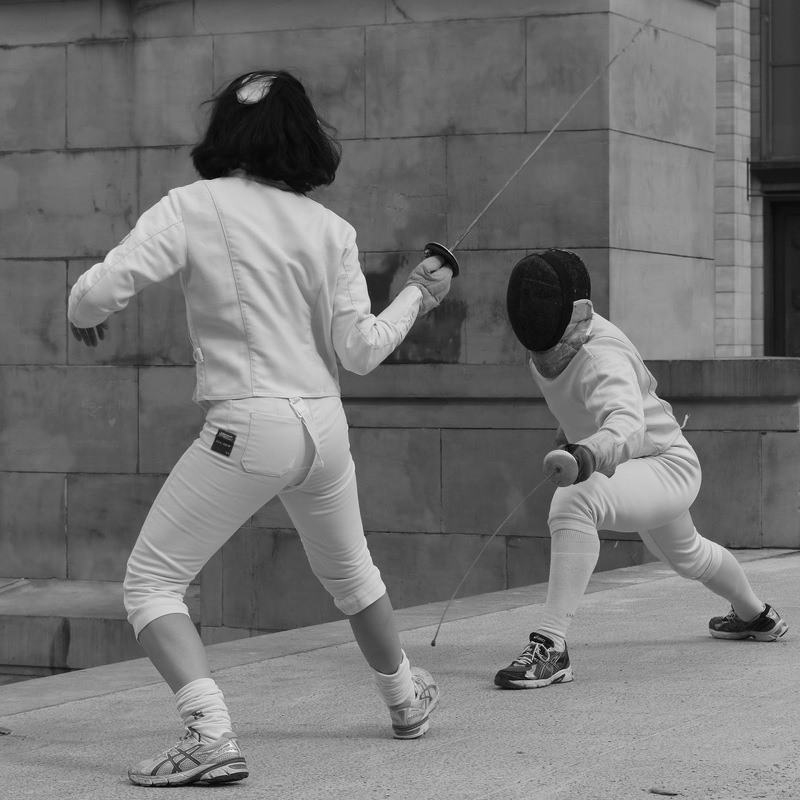 I love the sound of blades clashing and watching fencers in motion. I even love the smell of fencing equipment. Hold on. Let me re-phrase that. I love the smell of relatively clean fencing equipment. During the tournament, I sat down and chatted with a fellow fencer, named Tom who I hadn't seen since the Spring. We started talking about how it is now to fence as opposed to when we were younger. Another friend of mine puts it best, "The body ain't like it used to was." We're not as fast or flexible as we used to be. Tom shared a real gem with me. He talked about his own personal fencing goals. Then he said that he was just going to keep fencing until he couldn't and then that would be that. To live is to learn and when we stop learning, we stop living. That's what I gleamed from the conversation I had with Tom. Just because we grow older doesn't mean we're supposed to stop making goals. It doesn't mean we stop doing the things we love because we no longer are able to stand at the top of the podium. Perhaps the podium we aim for as we get older is one that only exists in our own minds. The reward isn't a physical medal, but rather a feeling or a knowing that you are right where you are supposed to be. Open to learning. Open to Joy. 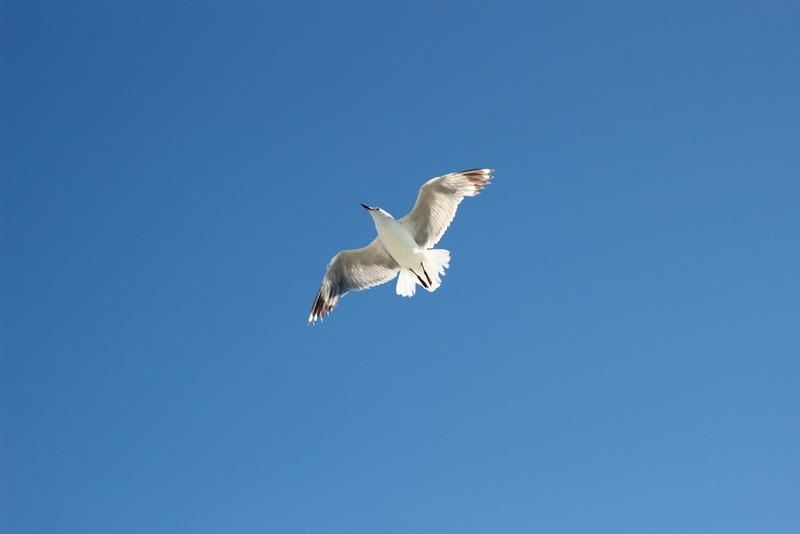 Open to Soar. That is my goal - to keep on keepin' on until I can't.